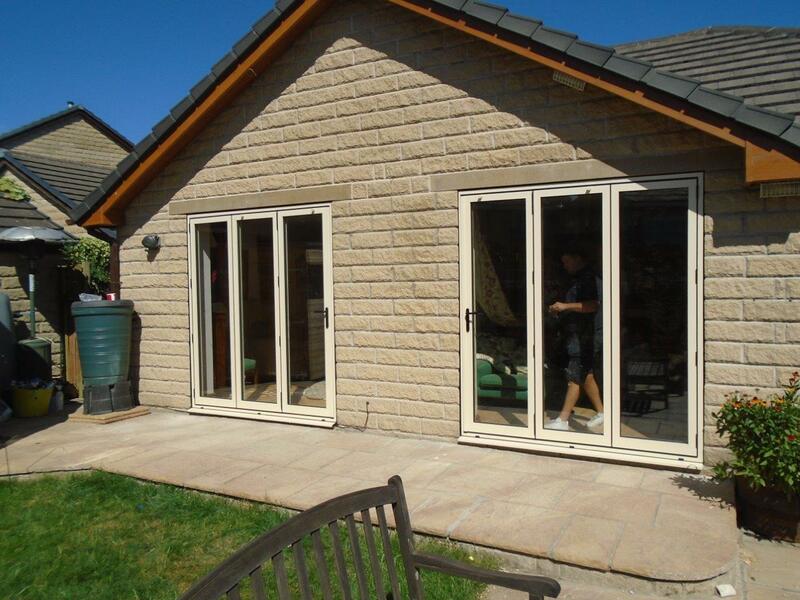 Mr Sykes contacted Clearview recently to discuss adding aluminium bi-folding doors to his Huddersfield home. 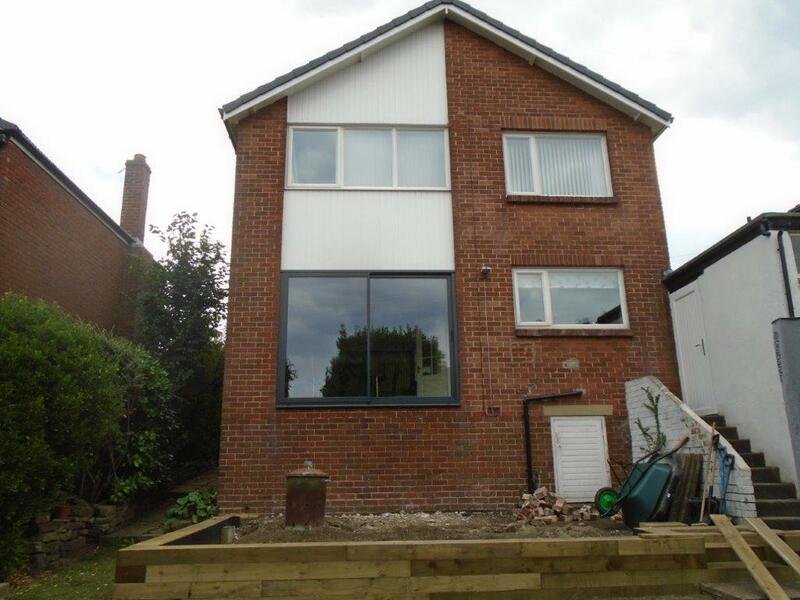 Following a comprehensive survey and proposal, Clearview design and installed a 6 door system to the property. 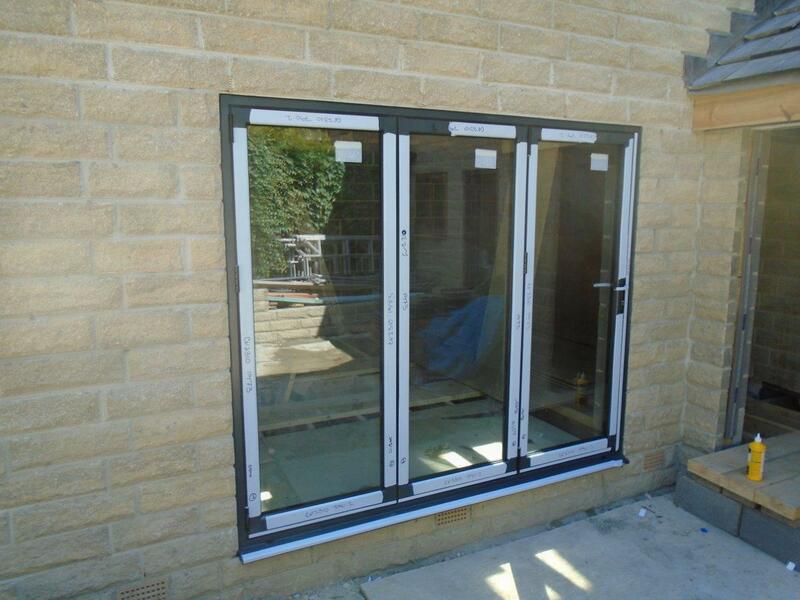 The Aluminium materials used are strong, light weight and versatile, making them ideal for bi-folding doors. The doors, which are available in a wide range of styles and colours, are also extremely durable, which is why Clearview offer a 10 year guarantee with all our folding door systems.